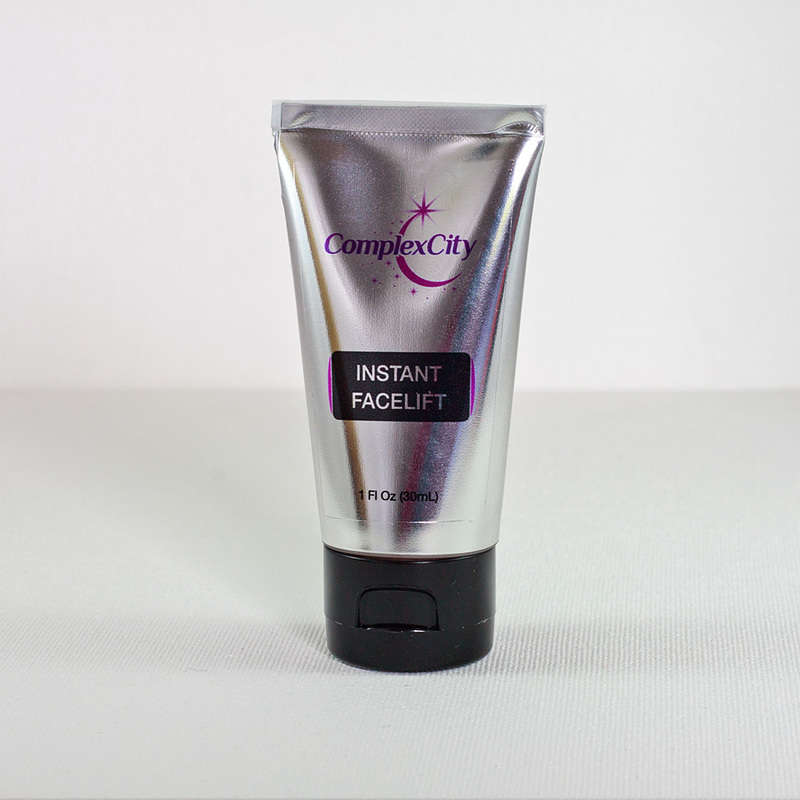 ComplexCity Rose Hip Seed Cleanser helps deliver skin nourishing, and collagen boosting vitamins in an invigorating and rejuvenating wash. Provides thorough and deep cleansing. 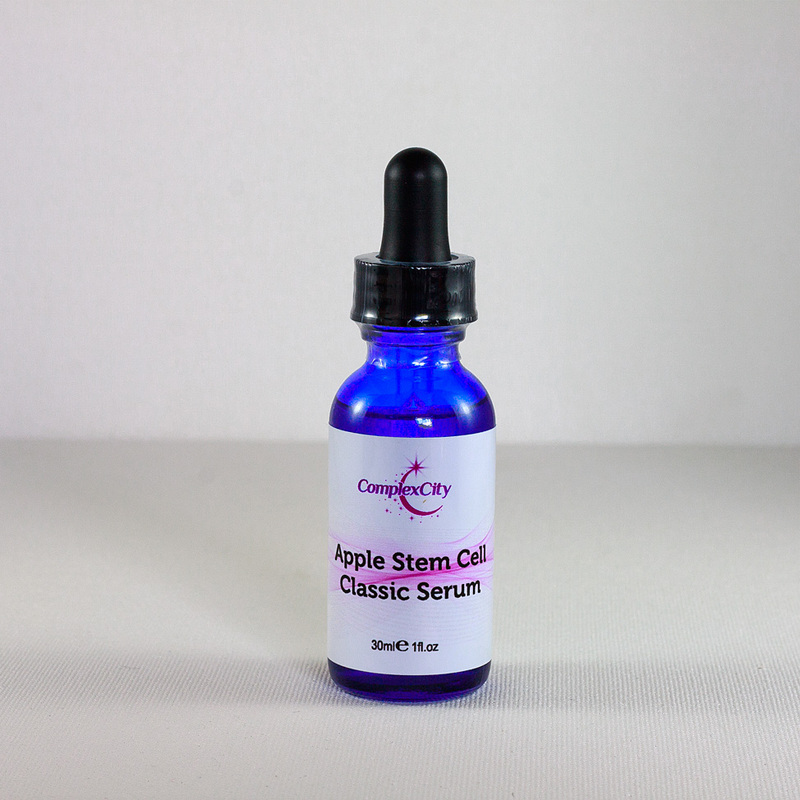 Delivers collagen boosting Vitamin A to the skin. 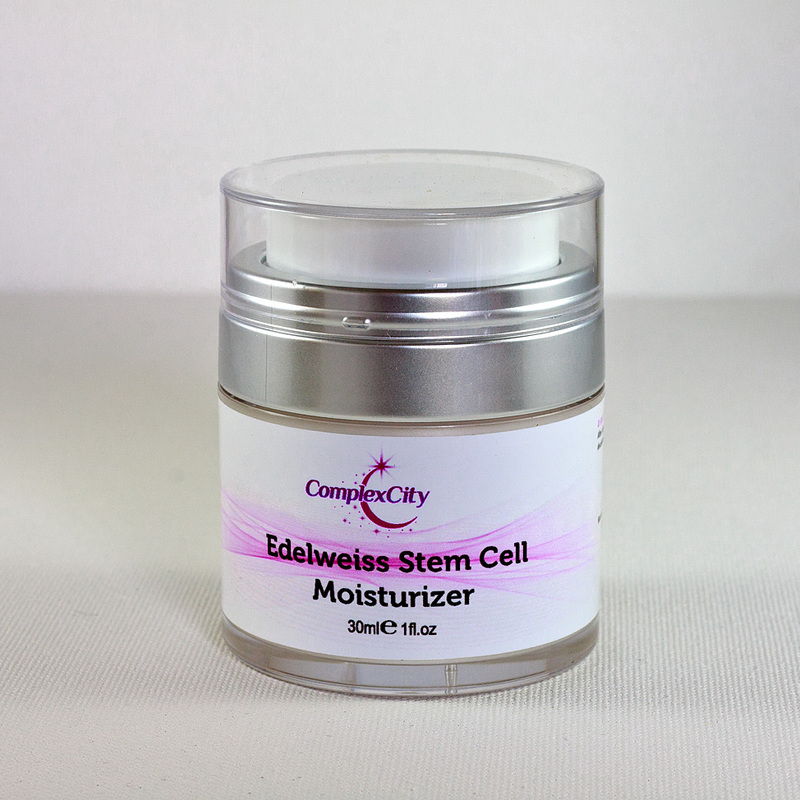 Helps with the healthy regeneration of skin cells. If you purchase this product you will earn 34 Points! Rose Hip Seed Oil is an active ingredient that offers extensive benefits to the rejuvenation process and maintained health of your skin. Rich in Vitamin A, C, E and F, it helps influence collagen growth which helps to reduce wrinkles and restore a firmer, smoother and younger looking appearance. 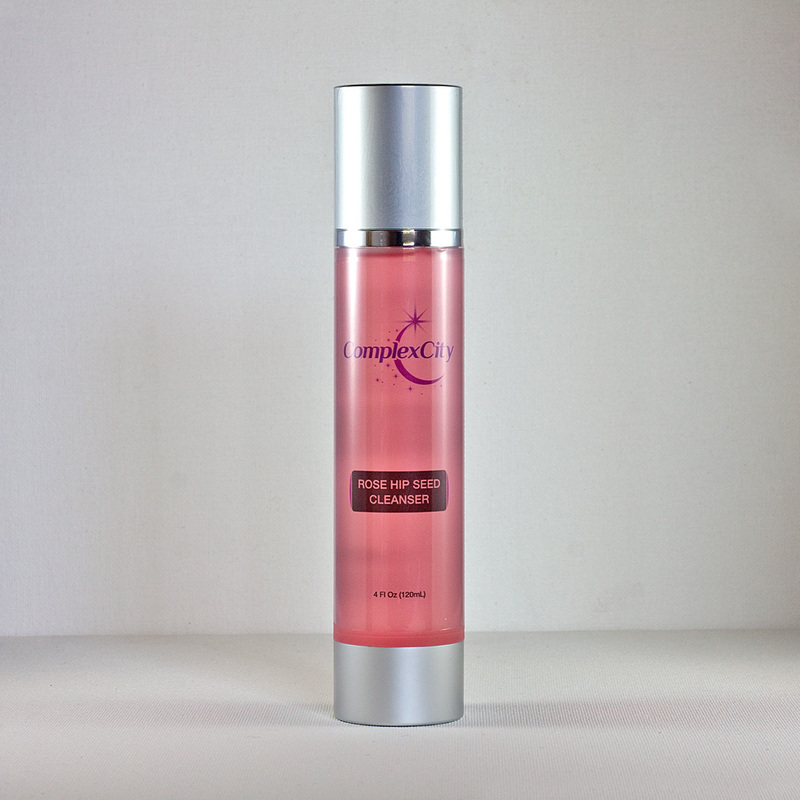 Rose Hip Seed Oil is an active ingredient that offers extensive benefits to the rejuvenation process and maintained health of your skin. Rich in Vitamin A, C, E and F, it helps influence collagen growth which helps to reduce wrinkles and restore a firmer, smoother and younger looking appearance.